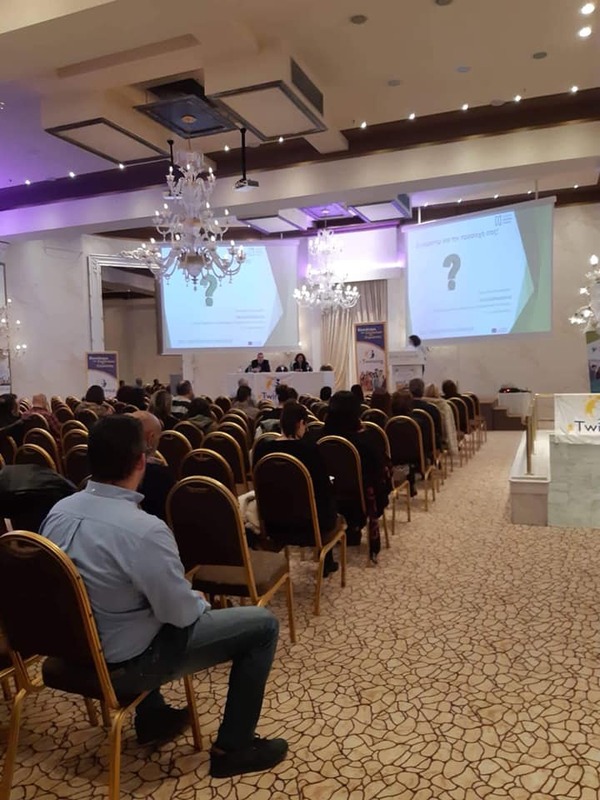 The Open School Doors project was presented in the 5th Panhellenic eTwinning Conference which was held on 23rd-25th of November 2018 in the city of Ioannina. Ms Evangelia Boufardea presented the main aims of the projects as well the current implementation phase of the project. The majority of attendants were teachers and school counselors and found the project very interesting and the topic extremely current.